Now, this is a cleanse I could go for! I hope you do Evelyn… How did your holiday infusion gifts go over? Sounds amazing. I love tart flavours, so this sounds right up my street! I could do this! I love the taste of lemons and this sounds so tart and sweet. Lovely! Hi Kelli, your lemon pies looked so good too! I love lemon season! YAY!!! 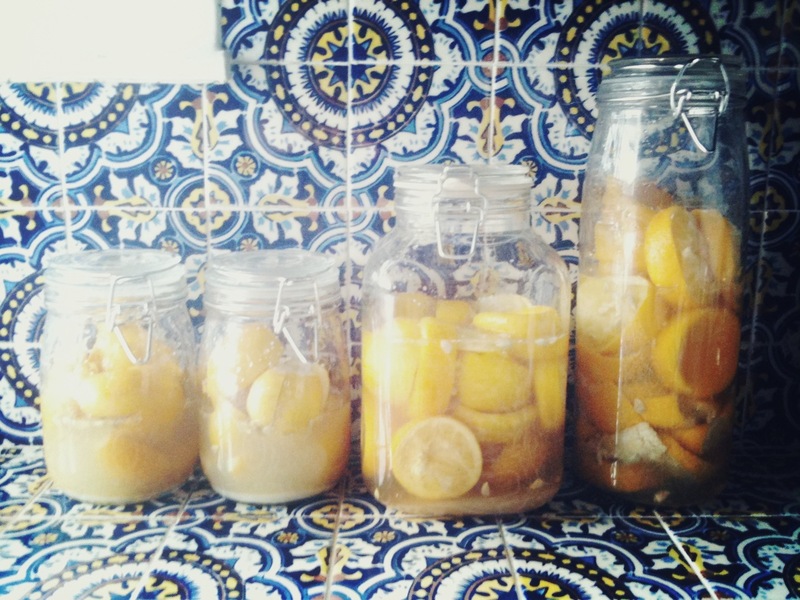 I’ve been waiting for you to do a limoncello post! 😉 Looks wonderful! You will love it Kenley! I’ve been wanting to make a Limoncello for a couple years now and just never got around to it, I guess. Perhaps I should finally make it. Your recipe sounds like a great place to start! What kind of lemons do you recommend? 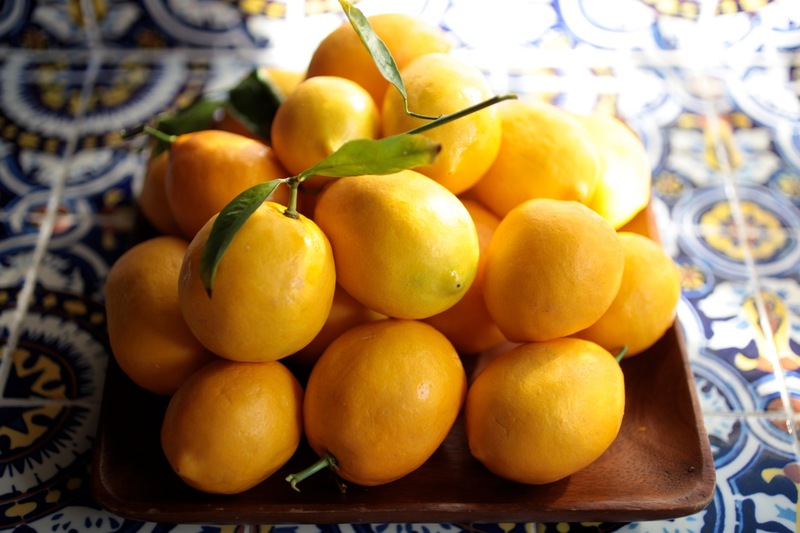 I seen some recommendations for Meyer lemons over “regular” lemons and vice versa, but then, you also have the small regular vs the large regular… choices…perhaps a blend…thoughts? Yes, this is a great place to start infusing! I usually use regular organic lemons, but Meyer would also be wonderful. I think the Meyer would make this a little less tart, so it depends how tart you want it. Really, it will be ok whichever type you use. Happy infusing! Alicia! I found something tonight – you may already know about it but if not, I think this would be PERFECT for you! It’s pretty darn cool! A related site to Tasteologie (both owned by NotCot) with similar requirements and statistics. Love Limoncello. Now I can make some myself. I need to remember to make this for Christmas this year! I think this is the only recipe for limoncello that doesn’t zest the lemon & emphatically state that pith with ruin your infusion. Hi. Have you tried this with other citrus fruits? Thinking of limes or grapefruit. Thanks! I have tried it with mandarins but I think limes and grapefruits would also be tasty! In your experience, is the alcohol content sufficiently high to store this at room temp (as in, wrapped in a bow and under the tree)? I do love chilled limoncello, but I want to make sure its travel- and gift-friendly before going too crazy. Thanks! Yes! The alcohol content is high enough to store at room temperature indefinitely. I agree, it’s best chilled, but definitely no need to chill until after the recipient receives it and can chill it themself. Cheers, and happy holidays! I make this in a large (probably 3-4 gallons) container and then bottle it for Christmas gifts. It is super yummy and people love it!! Quite a few mix it with Sprite but I love it straight out of the freezer on ice. Ive left the lemons in too long and liqueur is incredibly bitter. Is there anything I can do to rescue it please? At this point I’m sure you have either come up with a solution or tossed it. I don’t know that there is anything you can do. But I will say time mellows many flavors. If you do still have the limoncello, see if it is no longer so bitter now that it has had a long while to rest. I would also try adding more sugar.